Earlier this month, three Soko Glam team members shared their personal skin care journeys in the #Soko Skinspiration video series. 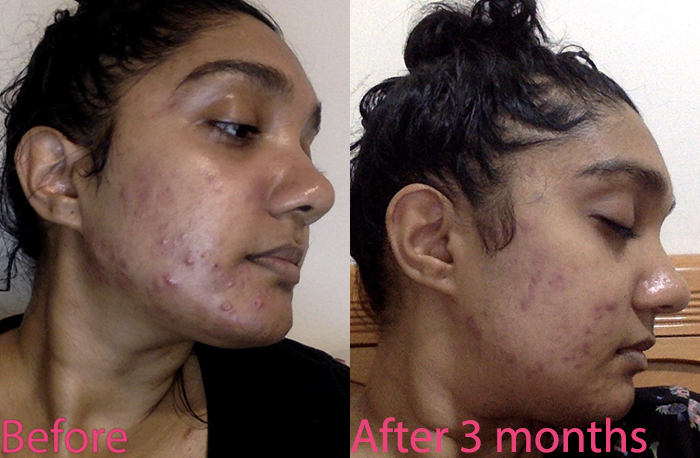 One of them was Prayva who discussed her battle with acne after incorporating a popular product into her routine. 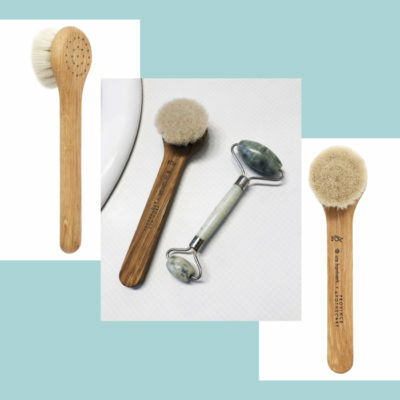 Here, she expands on her cautionary tale, including how she discovered the difference between purging and over-exfoliation and more. 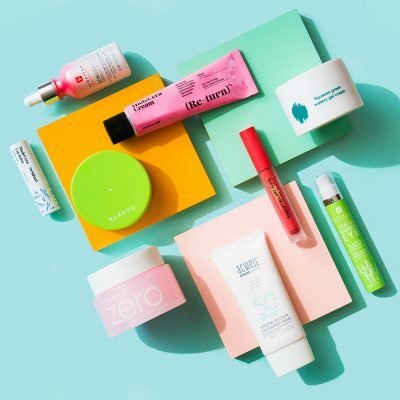 Is it just me or is there an excitement that comes from finally getting your hands on a product that you’ve seen on all of your favorite influencers’ YouTube videos and Instagram feeds? 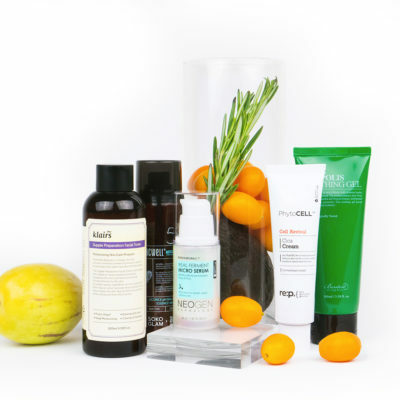 When I decided to introduce acids into my routine, I knew exactly what I wanted to try: The Pixi Glow Tonic. All my favorite skin care bloggers raved about it and I was just sure that it would be life-changing. Once I brought home my new full-sized bottle, I felt like I was meeting a celebrity! However, I learned the hard way that just because someone on the Internet recommends and loves a product, doesn’t mean it’s right for you and that all the most important skin care rules go out the window. You still have to patch test every product before slathering a new foreign formulation all over your face. You should still read the box to understand how the product is meant to be used and what ingredients are in it. 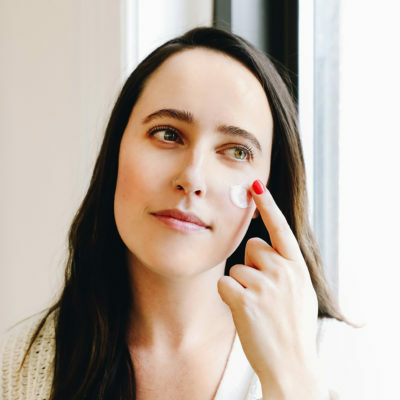 You should still take your time to gradually introduce the product into your routine to learn if your skin likes it and how often you can use it without irritation. With the Pixi Glow Tonic, I didn’t follow the rules. I couldn’t wait to start exfoliating with the Pixi Glow Tonic and finally get all the gunk out of my pores and have clear skin. I figured because the product is technically a toner, I could use it twice daily. A lot of bloggers I followed used it that way as well. So instead of looking into the product and how the brand advised it to be used, or slowly introducing it into my routine, I dove right in. My face quickly started to break out and I was ecstatic! Sure I was breaking out on my chin and jaw area, but the rest of my face was glowing! My nose and cheeks looked smoother than ever before. My family and friends noticed the change in my skin and voiced their concerns but I confidently let them know that I was just purging. I was so sure that I was on my way to clear skin. But a month later the breakouts hadn’t stopped. They got worse in fact, and started to appear in areas where I usually never break out. This was when I started to get worried. Everything I read indicated that if the breakouts spread to areas you don’t usually break out, the reaction can’t be purging. Looking back at the situation, I can now confidently say that my stubborn bumps were a direct result from over-exfoliating with the Pixi Glow Tonic. I went from not having ever used any AHAs on my skin to directly patting a 5% glycolic acid toner onto a freshly-washed face two times a day, every day of the week. I went from 0 to 60 so to speak and my skin was not happy with me. 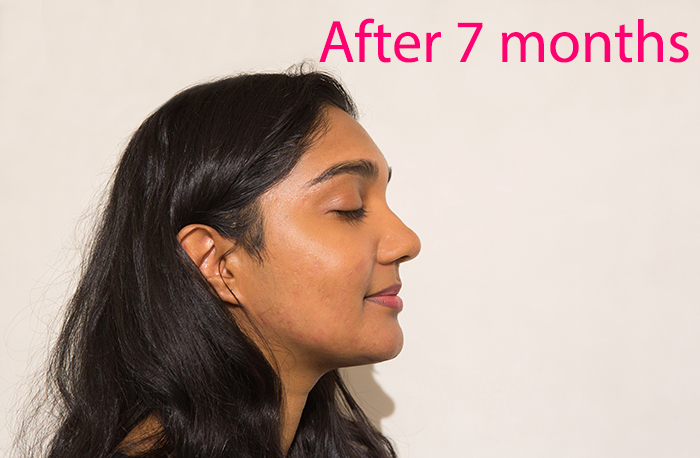 It took six to seven months to get my skin under control (watch the video above for the exact products I used to rehab my skin). 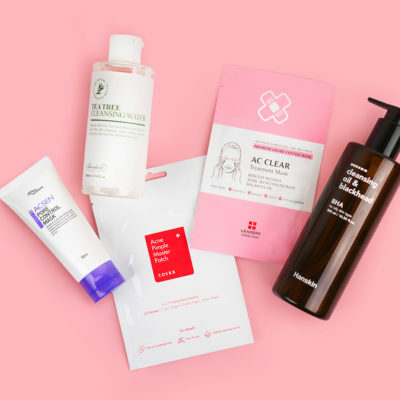 To avoid going through what I did, I recommend starting slow with new products, especially those that contain strong ingredients like glycolic acid. Always start with less application than recommended to see how your skin reacts to the formula and work your way up. And never add a bunch of new products to your routine at once. Instead, switch them out one by one. By slowly adding the products in, you’ll be able to see more easily how your skin reacts to each product and which formulas are benefiting your skin the most. And if you do have a bad experience with a product, don’t rush to throw it in the trash. For me, the Pixi Glow Tonic itself wasn’t the problem, it was how I was using it. Now that my skin has recovered and is finally clear, I’ve been able to reintroduce it into my routine. 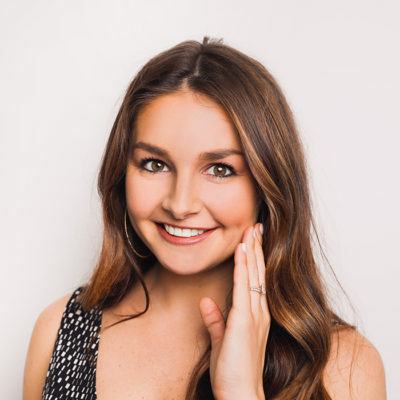 I learned that I can use it a couple times a week successfully for a really yummy glow with no breakouts in sight! I’ve even almost emptied my first one and that’s because I started using it on my body and found that it was great at clearing up body acne. For this product, there was definitely a reason for the hype, and I get it now! The bottom line is we can’t let the celebrity of hyped-up products cloud our skin care judgment. Let’s take our time testing products and commit to coming to our own conclusions. +Do you relate to Prayva’s experience? Share in the comments below!